We love wellness challenges and healthy competition so much that our mission is to help every company run fun, engaging, and effective challenges. It is in the spirit of this mission, we wouldn't feel right letting a limited budget prevent you from launching a program. 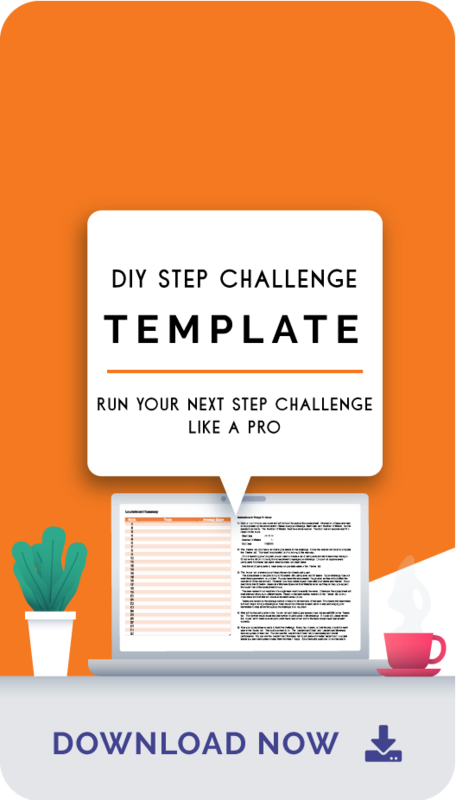 Download this free resource that will provide the tools necessary to run a step challenge at your organization. Once management witnesses the impact wellness challenges have at your organization, you will be able to secure the budget to expand your program.